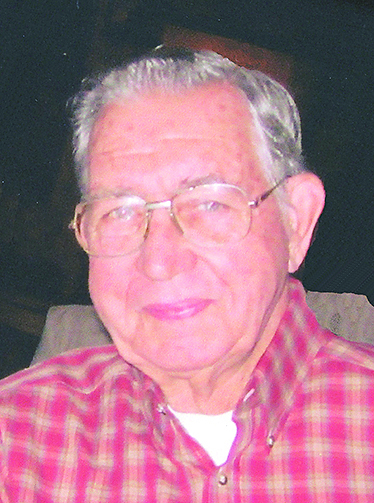 Services for Robert L. Miller of Natchitoches will be at 11 a.m. Saturday, Feb. 9 at Blanchard-St. Denis Funeral Home of Natchitoches. Burial will follow at Memory Lawn Cemetery of Natchitoches. The family will receive friends from 9 a.m. until service time at the funeral home. He was preceded in death by his wife, Evelyn Howard Miller; and a daughter, Shelly Robin Miller. Mr. Miller is survived by his daughter, Dana Miller Collins and husband Craig E. Collins of Atlanta; granddaughter, Cacy Morgan and husband Justin Morgan with great-grandchildren, Liam, Truett and Conrad Morgan; granddaughter, Caitlin Wilson and husband Mike and great-grandchildren, Brenyn and Emery Wilson; a son, T.L. Miller and wife Sandra Miller of Natchitoches; granddaughter, Ami Sparks and great-grandson Brett Sparks; his sister, Virginia Atwood and husband Ron of Nicholasville, Ken. ; as well as numerous nieces, nephews and dear friends that will miss him so very much. A special thanks to Dr. Kathleen Kautz and staff, especially Christy, Dr. Britten and staff, and Hospice of Natchitoches for the care and compassion during such a difficult time.